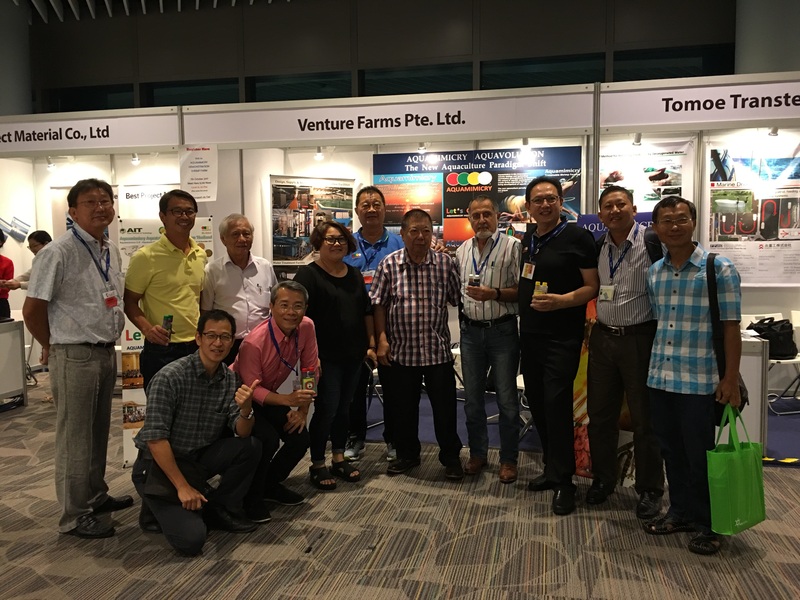 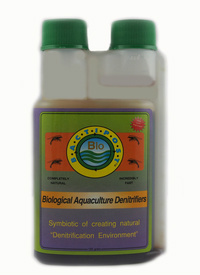 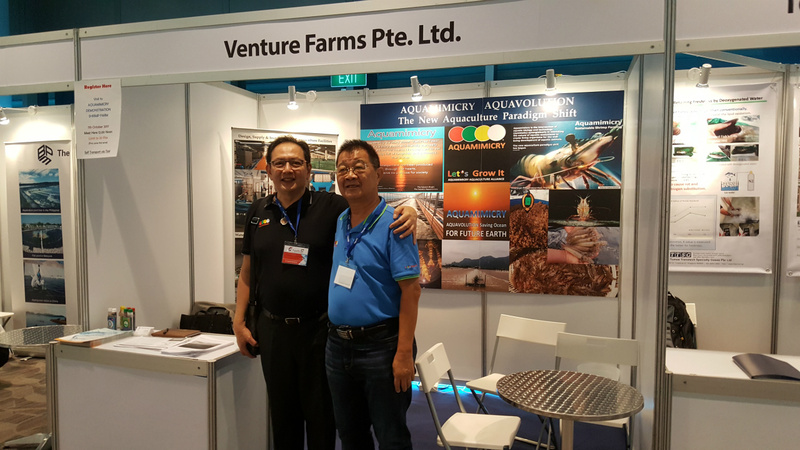 Venture Farms Pte Ltd provides solutions and products to shrimp and fish farms. 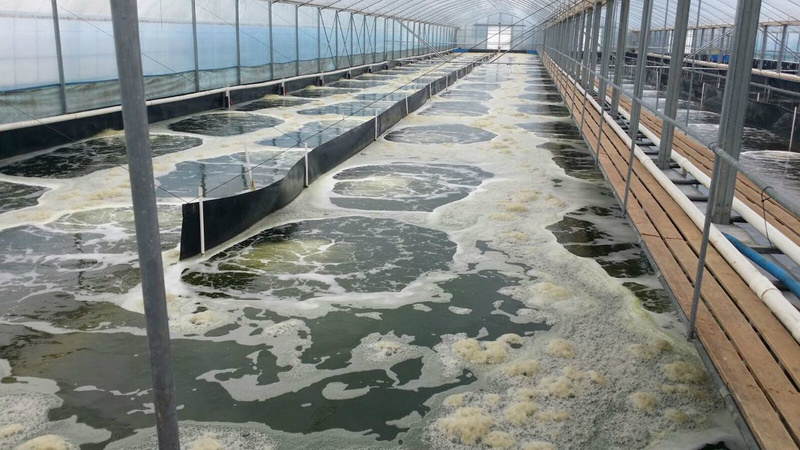 We source for niche products and services to meet the needs demands of hatchery, nursery and farms and others who may need our services in the industry. 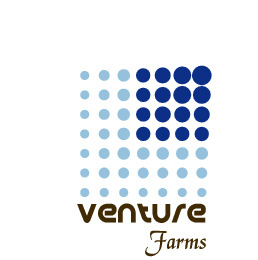 Our skills are developed through many years of practical farming operations and together with our technology turning around new or old farms towards sustainable production. 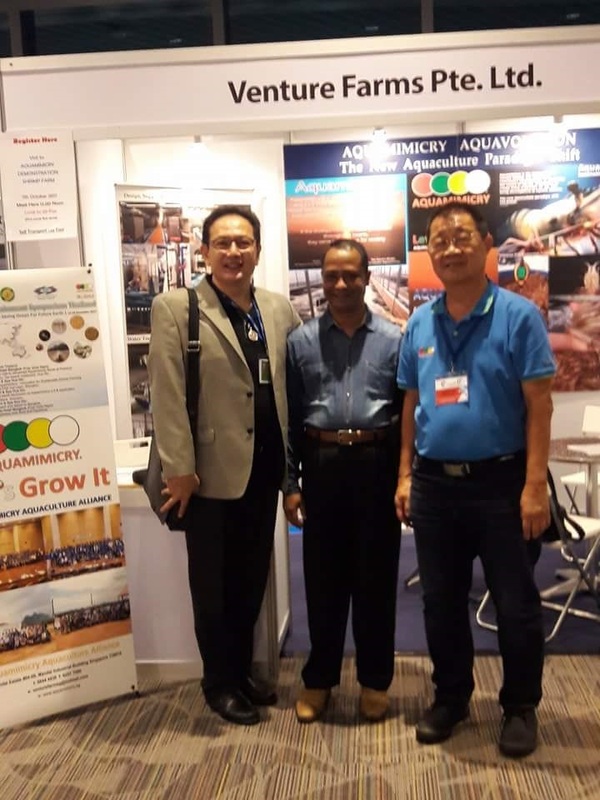 Our commercial experiences are strengthened through strategic alliances with our associate companies and technical consultants, both local and overseas. 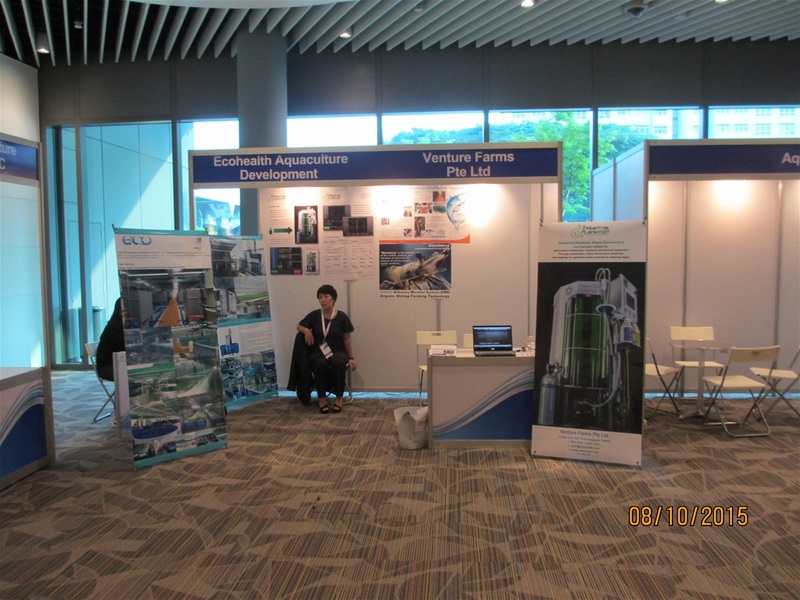 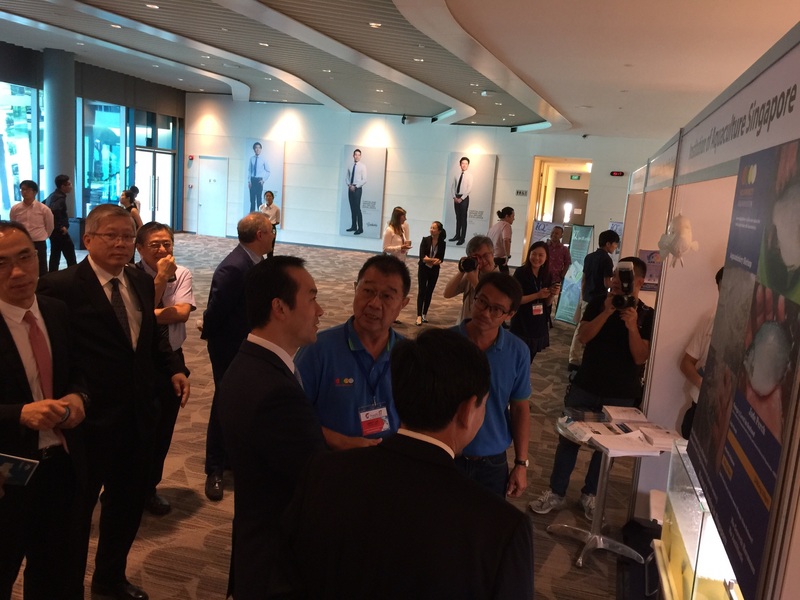 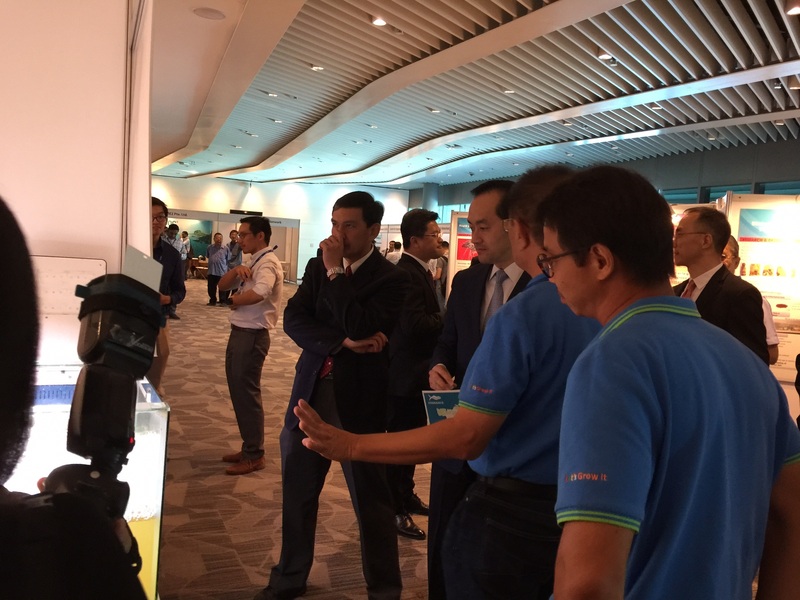 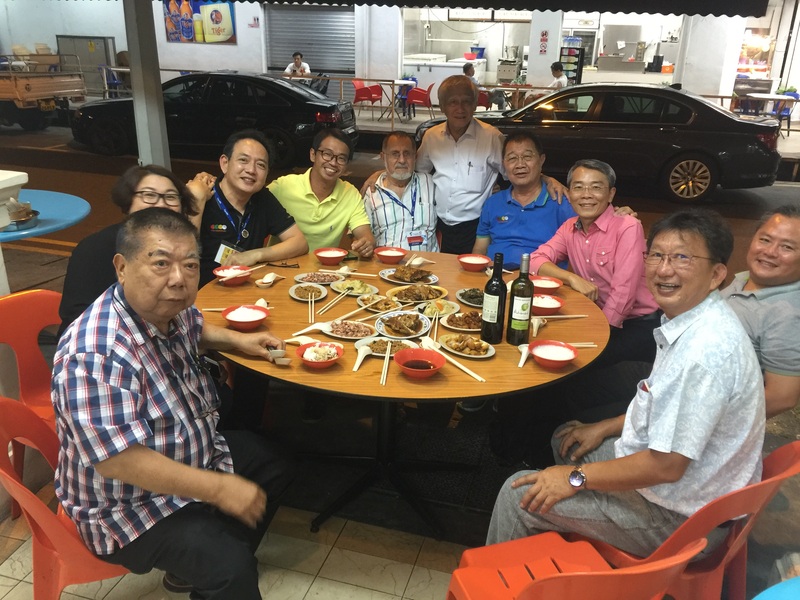 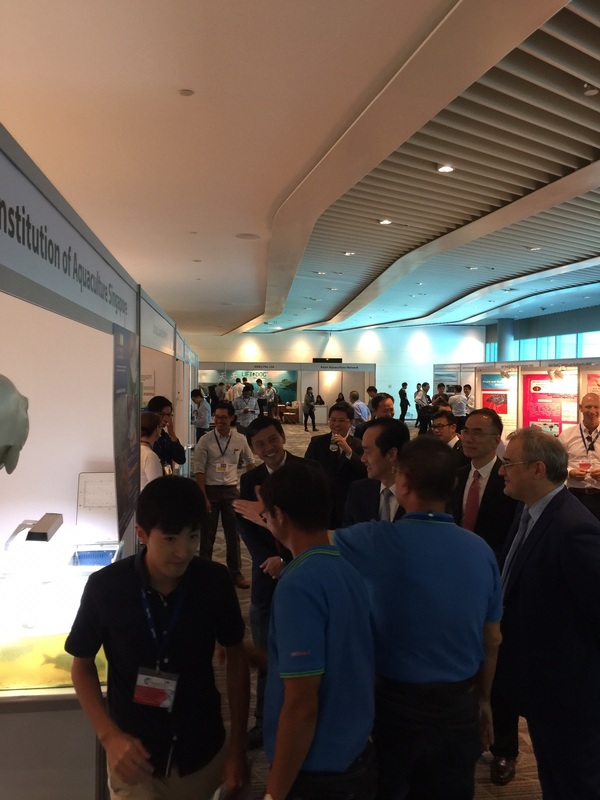 We have been active on projects in Singapore and China. 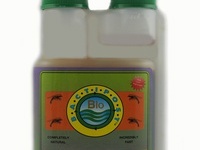 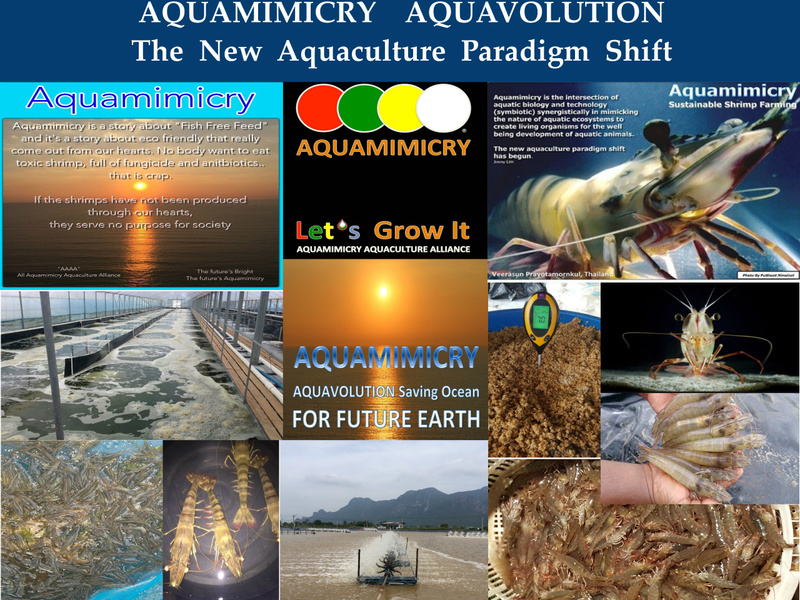 Currently we are in Hainan,China for commercial GIFT tilapia hatchery production and live copepod feed production. 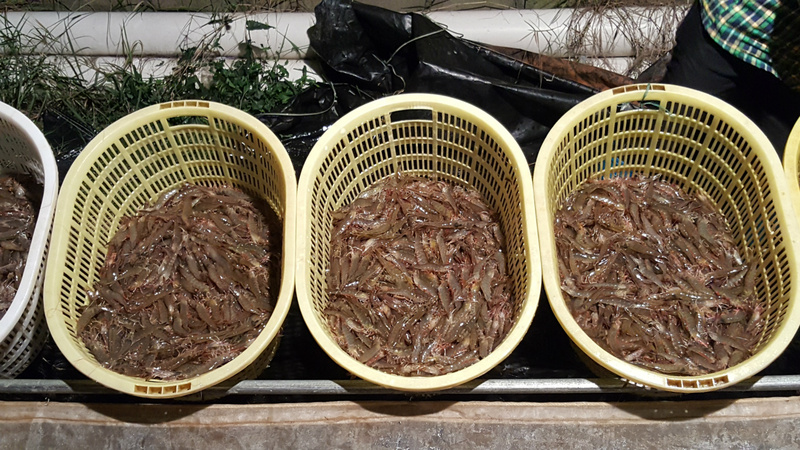 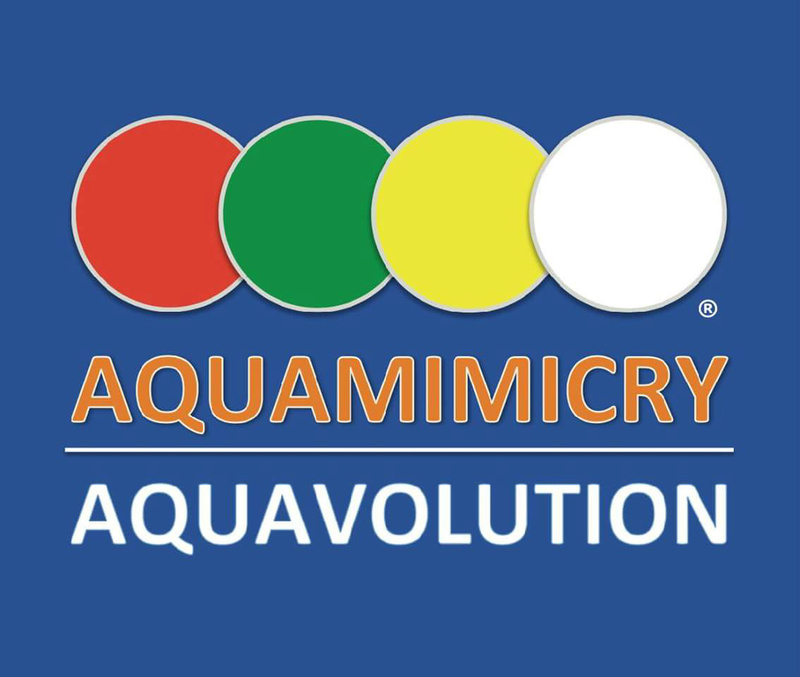 Currently we are working with the Aquamimicry Aquaculture Alliance (AAA) to develop aquaculture practices using synbiotics towards sustainable farming for shrimps and fish. 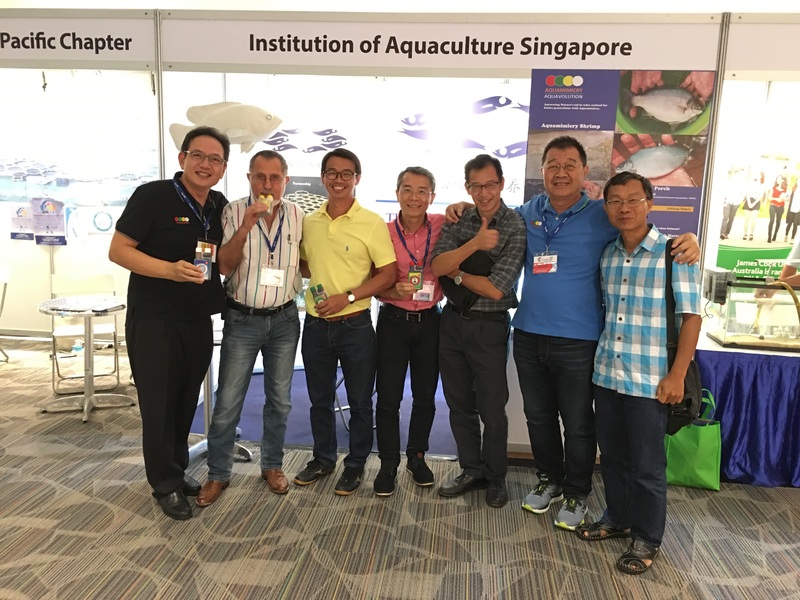 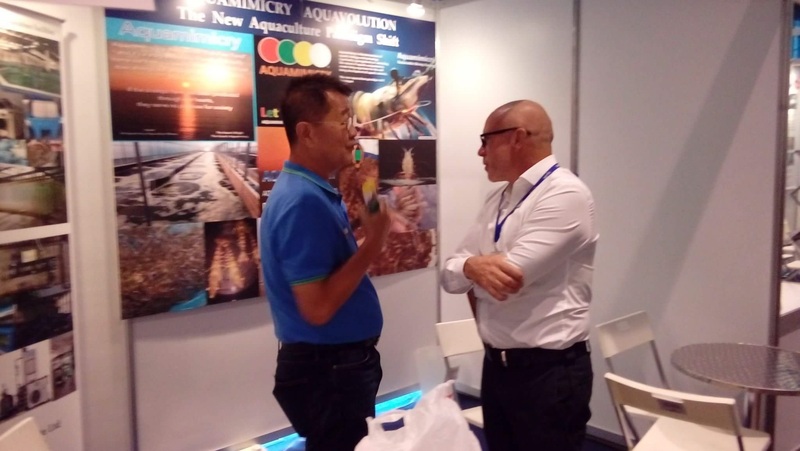 Our Thailand Aquamimicry team together with Aquamimicry Singapore and China networking with the global Aquamimicry partners are ready to serve the global shrimp aquaculture industry. 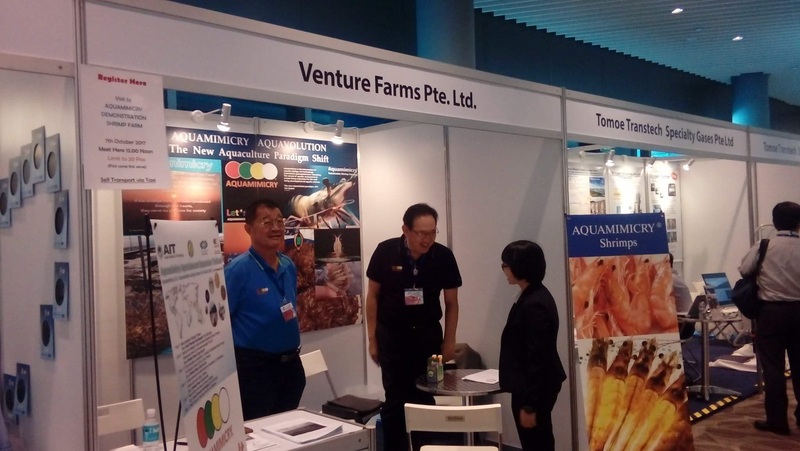 We have been providing our professional services on water treatment for aquaculture, laboratory design and intensive recirculating aquaculture systems for the past ten years.Currently we serve customers in China, Hong Kong, Taiwan, Indonesia and the Middle East. 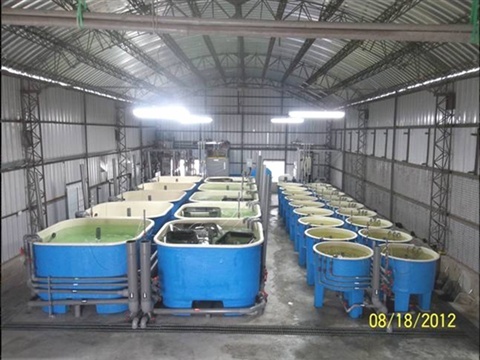 Industrial Plankton produces turnkey photobioreactors for on-site algae production in aquaculture hatcheries, research institutions, and biotech facilities. These bioreactors are highly automated, saving the operator's time and increasing culture reliability.